There is something about clubbing and riding solo that is difficult to put your hands on but interesting if you think about it. Imagine yourself in the club with nothing to brag about and the richest dude around hanging with the girl of your dreams? What will you do? That is the story of Kweiks and Wanlov as they sit in the corner of the club trying to tell that girl a thing or two. The tune plays on sensual vibes that makes it good enough for the guy trying to bust a move and the girl looking for some adventure. 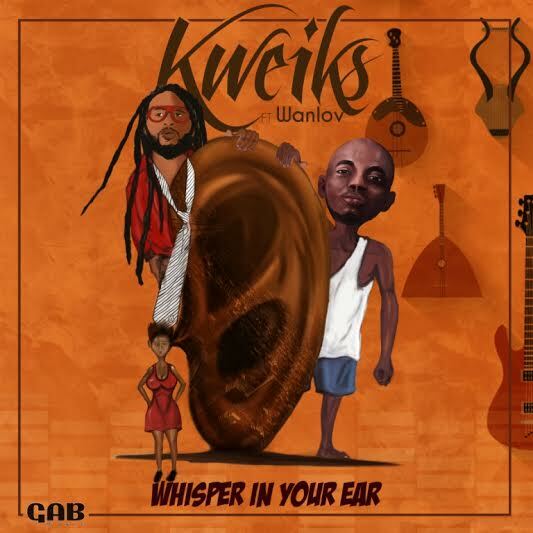 With Wanlov’s playful rhymes and Kweiks thoughtful, yet sensual vibes, you have the perfect ‘let’s get our freak on’ tune brewed in the African pot.